The Women to Women Partnership support women to break the cycle of poverty through the development of essential job skills, educational opportunities, and supportive services. The Partnership helps support women’s determined efforts to create better futures for themselves and their children through education and employment. 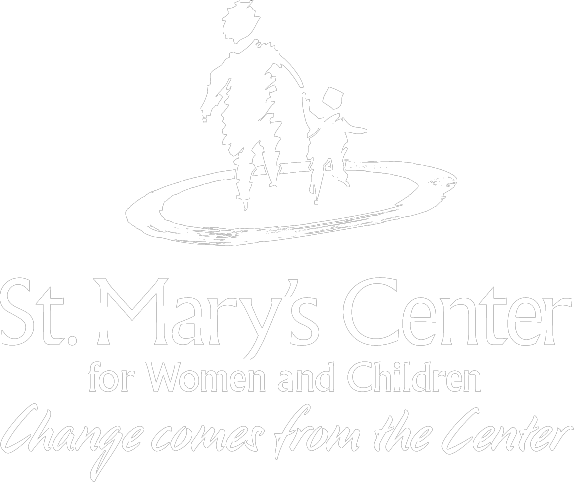 St. Mary’s Center depends on the generosity of committed friends like you to provide the comprehensive, results-oriented programming that will help families beat the odds and escape poverty. Download our brochure Women to Women Partnership. Thank you for your committed support! Your investment in the Women to Women Partnership stands as an affirmation of the value you place on our women’s lives, and of their desire to create a better future for themselves and their families. Your Partnership annual fee of $150 sponsors one woman’s attendance in our programs for one week. $500 will provide books, transportation and other materials to a woman seeking educational and employment opportunities. $1,000 will pay for one woman to receive 16 hours of crucial clinical support such as counseling. $2,500 will afford one woman obtain a 3-month paid job while receiving relevant classroom instruction. 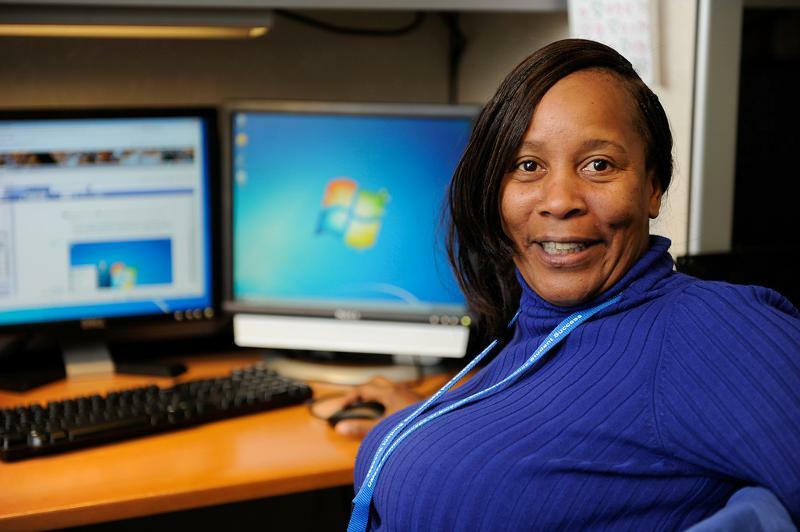 $8,500 sponsors one woman’s participation in the Women@Work Plus, 22-week job training program. Host a Partnership event at your home or office. Participate in network sessions and mock interviews. Become an ambassador for the Women to Women Partnership. Invite women in your personal and professional networks to join.